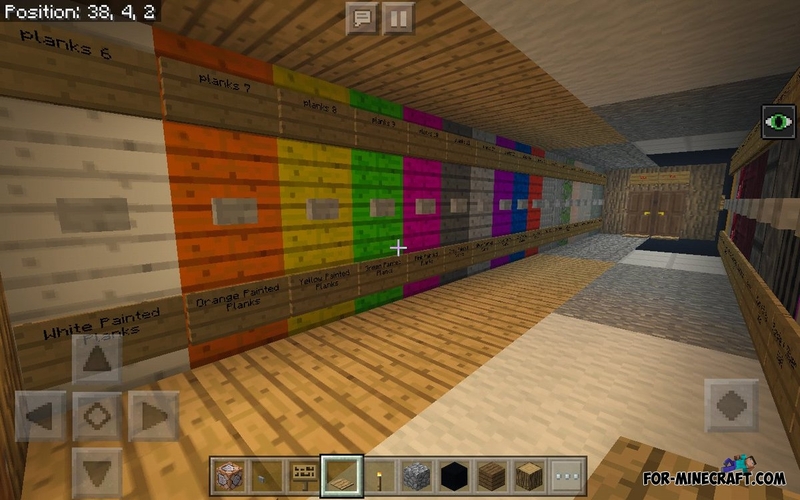 Building in Minecraft PE is the most important event that requires not only your imagination but also many different blocks. Vanilla blocks have long been of no interest to experienced players, since such blocks form quite boring and monotonous structures that can not surprise anyone. Therefore, we present to you the New Building Blocks addon containing a large number of materials designed for beautiful buildings in the original style of MCPE. 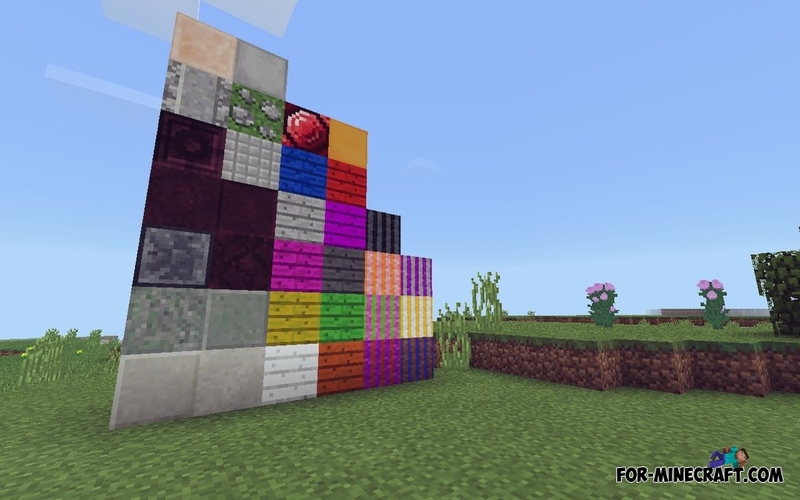 Do not rush to open the creative inventory, because these blocks can only be obtained through the use of commands. The list of all the blocks is below, you only need to select the block you like and get it by typing the correct command. New blocks do not interfere with the original ones and are well combined with each other. The only thing you should pay attention to is texture packs. They do not affect this addon so it's best to turn off all third-party textures before installing the addon. How to install the New Building Blocks addon? 1.Download the file and open it using MCPE. 2.Go to the game setting and activate it.